We have new hours at the shop! You can now visit us Tuesday-Saturday from 10am to 8pm! We’re also open on Sunday from 10am-4pm and still closed on Mondays! Fresh pasta is so simple to make and oh so delicious. 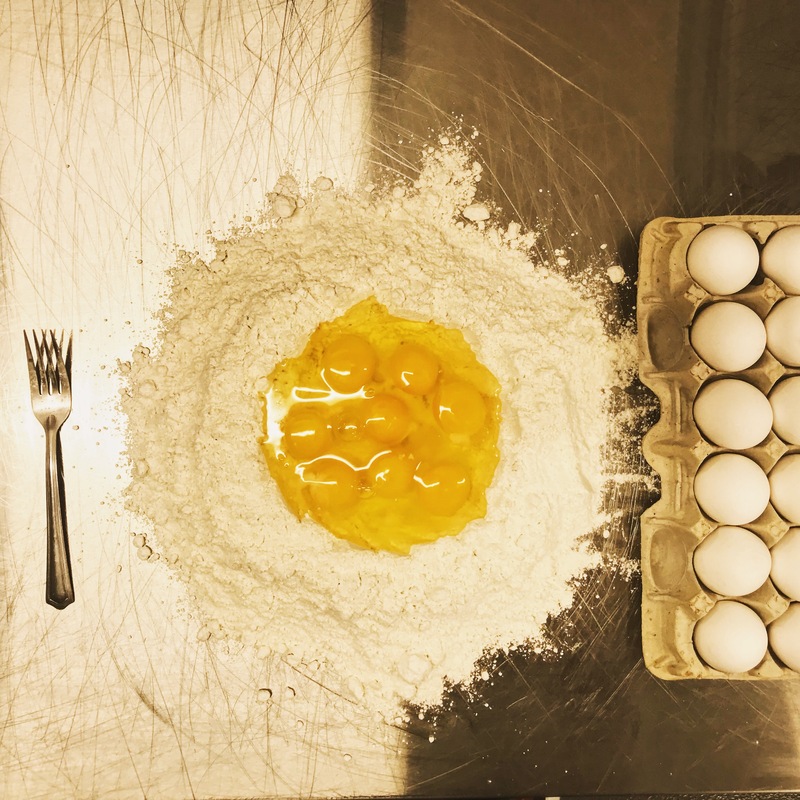 Spend an afternoon with us learning how to make fresh pasta and take home dinner for 4. Classes are available Sunday afternoons at 2 or if you'd like to book a private pasta party we'd love to plan an evening together. Go to our classes page to find out more!